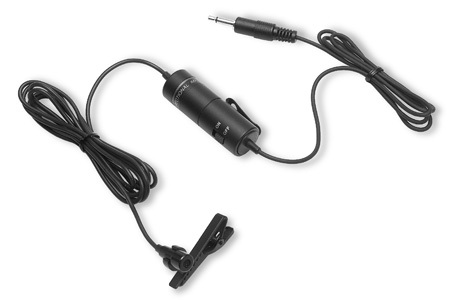 The TCM-50B is a noise canceling clip-on microphone. This makes it a great solution for recording interviews, laboratory work, and other environments where a users hands need to be free. It is primarily designed for use with the DA-113/HF and DA-114/HF dictate stations.